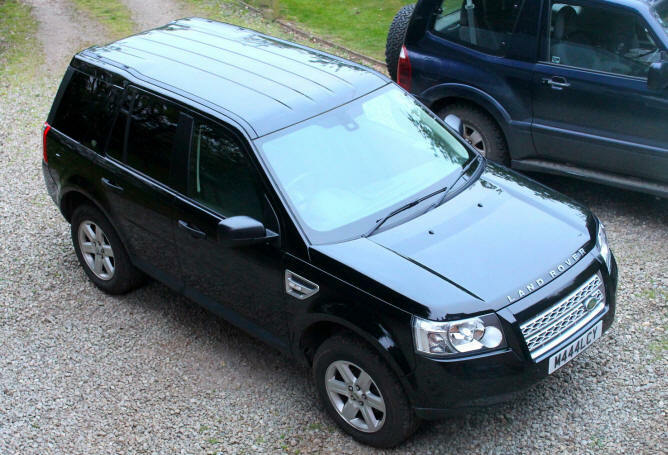 First up, our current drives; a Passat Alltrack, a Vauxhall Omega MV6 estate and a Freelander 2. 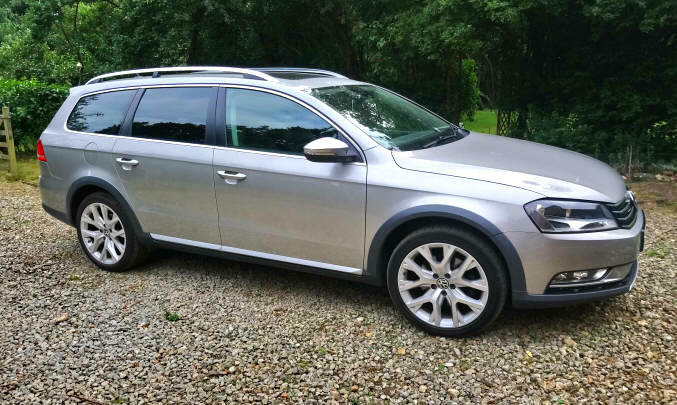 Our latest addition is the VW Passat alltrack. Bought locally from Snape in May 2018 to replace Suzy's HR-V. The Alltrack has lots of toys and comforts, and four wheel drive - should you need it! 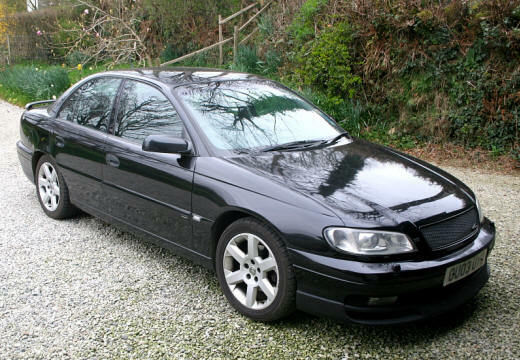 This is our latest Omega, a 2003 retail spec MV6 with black leather. Bought in March 2013 to replace the 3.0l white estate and 3.2l Black Betty that were getting a little rough at their edges. Came complete with two sets of alloy wheels, one with summer tyres and one with chunky winter-spec Avon tyres. £1,300 and a trip to Surrey with Suzy and she's home! We bought her because the 5 door body would be better now the kids are growing up and the Shogun was getting a little old, poor thing. Flanders is much more up to date, economical and comfy. 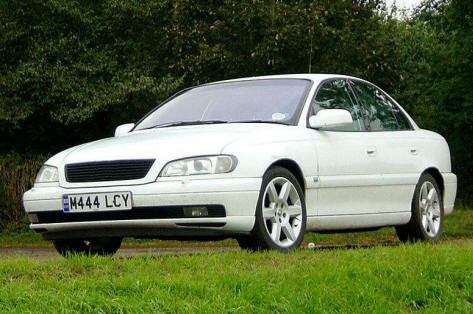 This is my first Vauxhall Omega, an ex-Thames Valley 1996 3.0l MV6. Bought in 2001 with 115k in the clock. 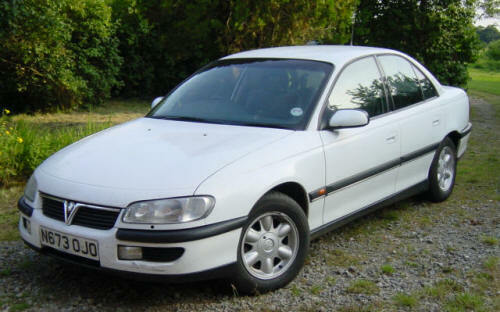 At 178,000 miles I sold this to a mate in when I bought the next one in 2003... This is my 2nd Omega, another ex-Thames Valley MV6. 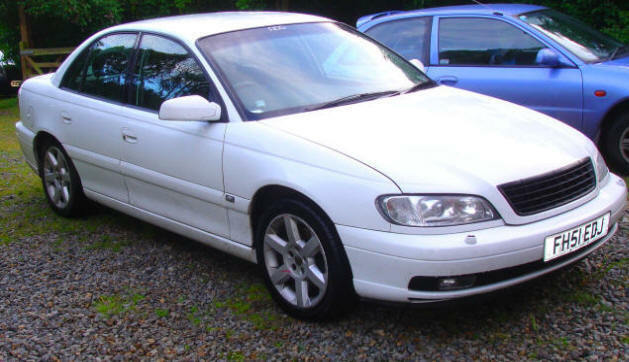 Bought with 95,000 miles on the clock, retired in March '06 with nearly 230k miles clocked up - and it only stopped on me once!! 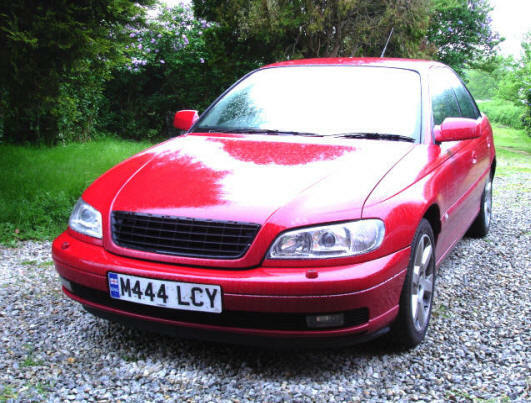 This was my 3rd MV6, a 3.0l Lincolnshire CID saloon bought direct at auction. Written off by a lorry whilst I was stationary, but the insurance money paid for the next one (the first estate I owned) with some to spare! 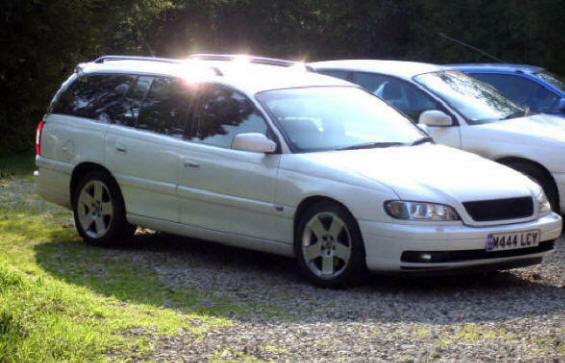 This is my 4th Omega, a 2001 3.0l MV6, and my first estate car. This was a Lincolnshire traffic car. The huge, flat boot is very handy!! 184k on the clock when I retired it with a blown head gasket in '07 and then kept for parts until '13. And this was my 5th MV6, this time a Wiltshire Constabulary Armed Response vehicle. Very shiny & very red! Written off by an idiot in an Audi - a real shame. 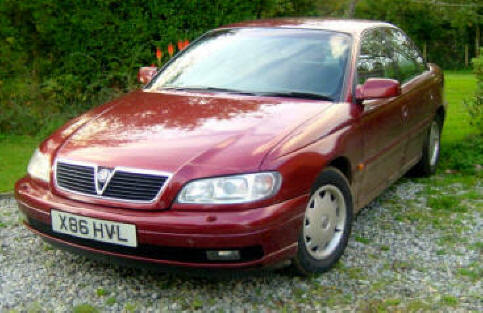 My 6th Omega that I owned - It was a 3.2l manual MV6. This one came direct from Derbyshire Police, and they even filled in the holes and re-sprayed the roof before I got it which was nice. The 3.2 was a Pursuit Vehicle, had fly-by-wire throttle and was very VERY fast... Written off by a tw@t in a transit van, but I got £500 *more* in insurance than I paid for her over three years previously! 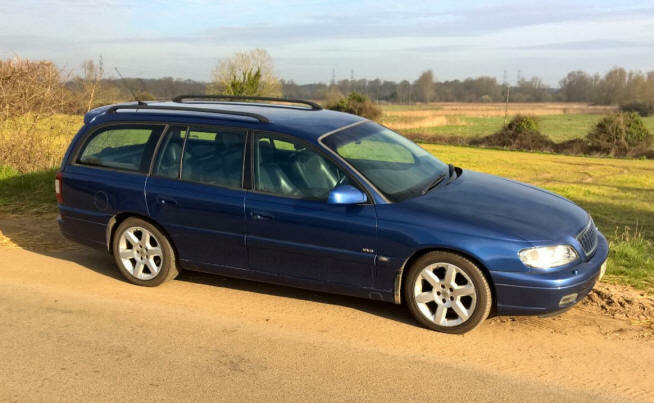 This is my 7th Omega, a 2001 3.0l MV6 estate bought to replace the first estate. 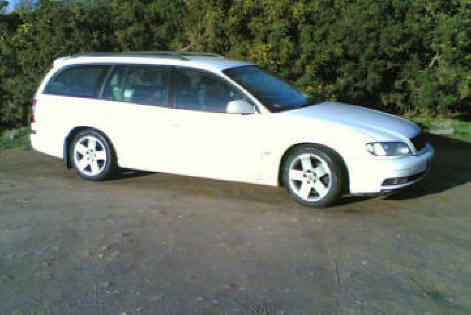 No man should be without an estate car.... This again was a Thames Valley traffic car, but being another Armed Response car it has the heavy armoured doors. At one point in 2007 I had three white Omegas to choose from in the morning. 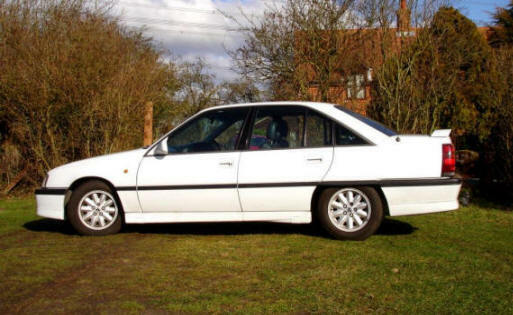 In 2009 I had 3 again, a white saloon, a white estate and Black Betty... Black Betty, the Beast of Blaxhall... This was my 8th Omega, a 2003 3.2l manual MV6. This was a Thames Valley undercover car before I got it. Black leather interior, twin zone climate control, DAB MP3 CD player with Bose speakers, Irmscher grill and spoilers front + rear, a bargain at £1,150 from auction! 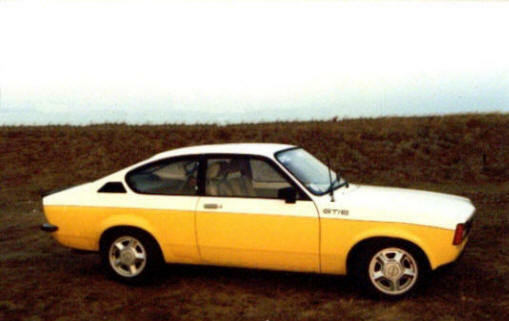 Sold when the tin worm in the rear arches was getting serious, but the engine and gearbox lived on by getting transplanted into a Scimitar GTE. 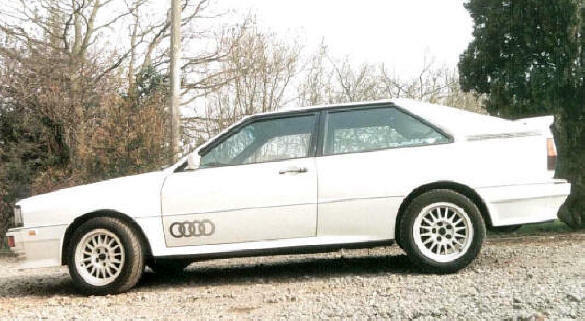 My Audi Ur-quattro that I ran in the 90's. 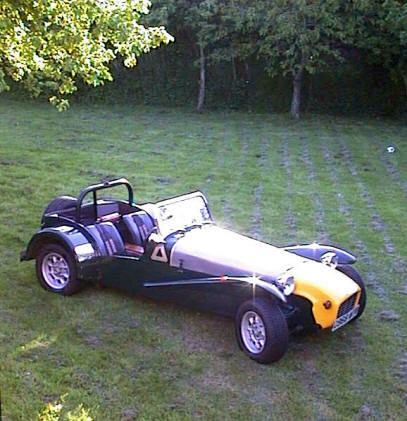 Very, very fast.... My Seven... now sold and hopefully being loved still? 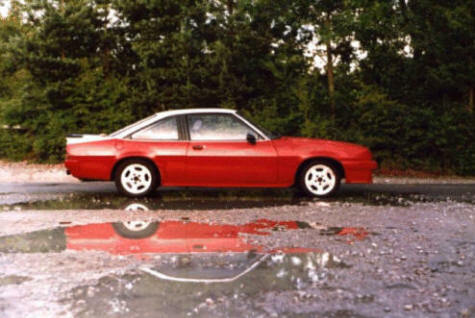 I've owned five Opel Kadett coupes, ranging from 1.2l to 2.0l in engine size. This one was most fun! I've owned four Opel Mantas, most ended up fairly heavily modified, and about the only original part of the one above was the body shell...! My 1991 Carlton GSi 24v - more toys than Santa on Christmas Eve! 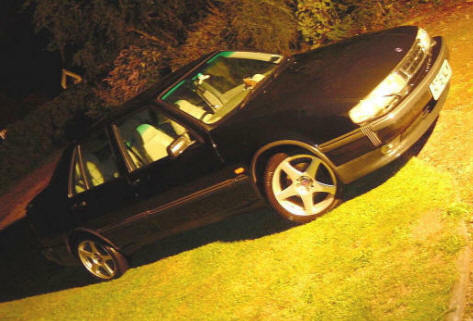 My SAAB 9000 2.3 Turbo - 1997 run out build, with everything loaded on to it including the 250 bhp Aero engine. 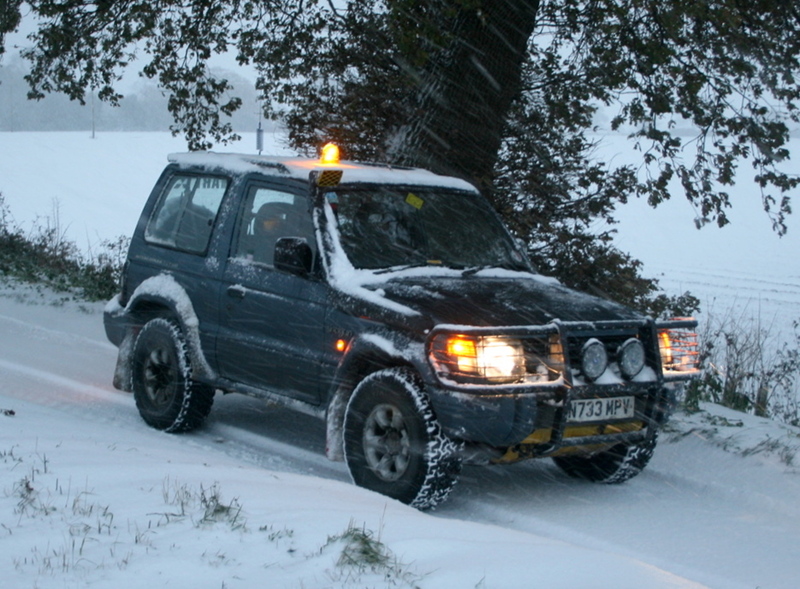 I bought our first Mitzi in January 2010 because I was snow bound in the cottage for a few days. Being self employed this was a problem so after a search on the internet I found something to get me to work whatever the weather threw at me! More details here! 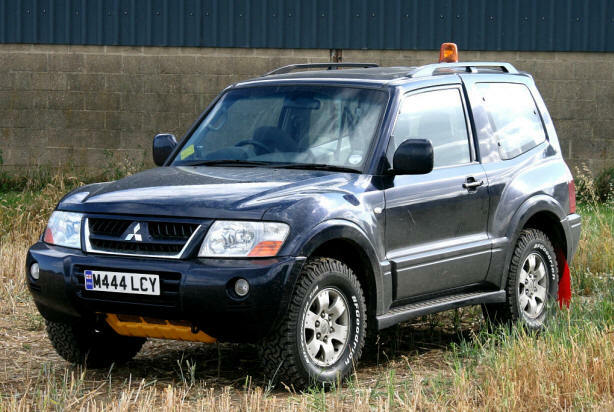 Our second Mitzi, an '03 plate 3.2 Turbo DiD Equippe bought in May 2013 from a local farmer. She's was great fun to drive, I loved sitting up so high on the road and she's great during harvest time when combine chasing! Sold her in late 2017 after harvest '17 was well over. More photos and her story here.